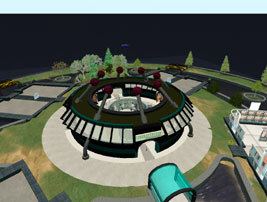 Tonights Things To Do was all about the introduction of a new tool in Second Life called Business Link. 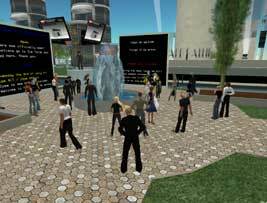 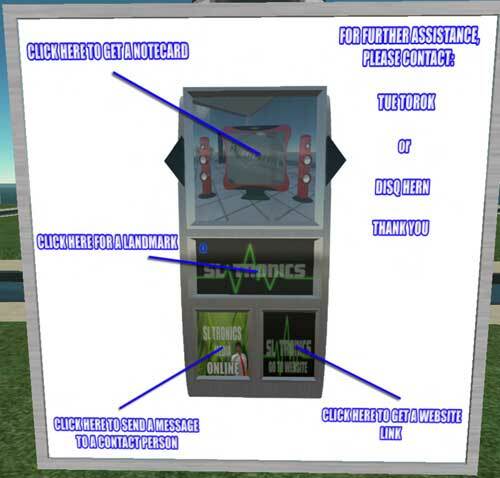 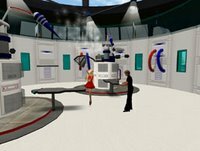 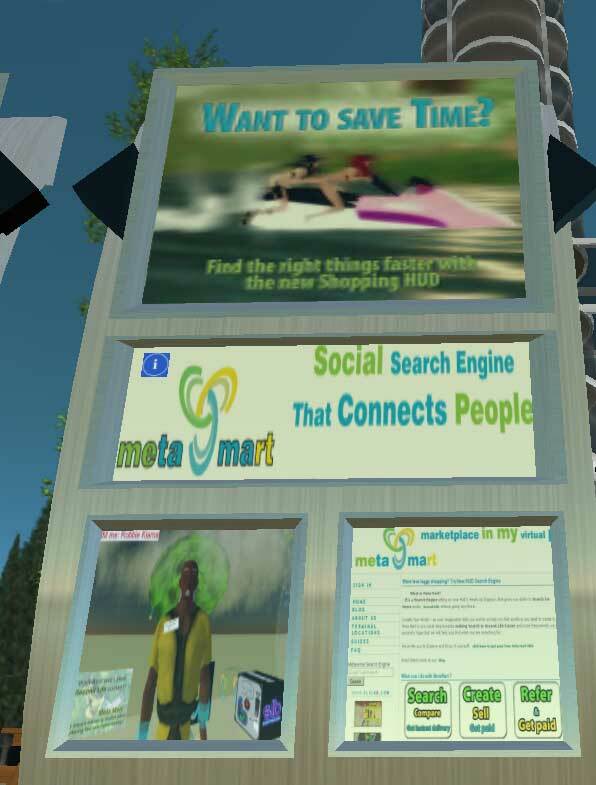 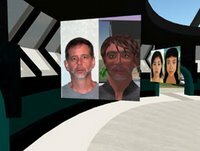 It is quite a cool new system, created by Tue Turok, and is basically a 3D business directory that aims to help Second Life residents find businesses without running into crappy, sloppy sexadvertisements and invalid locations. Although it has much of the functionality you'd expect to find in a classic web directory, there are some interesting web2.0 tie ins. Tonights Demo was a square setup with a search cube centered in the middle, surrounded by four walls of billboards. 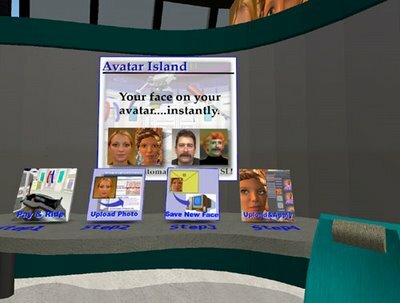 Once you select your category in the center, the walls around you will display the results. It's a little early to tell if this is going to be the next big SL tool since it's just launched and the directory has to be filled yet. 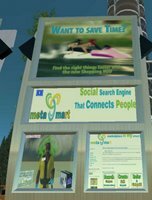 A good thing to take into consideration might be KZero's thoughts on "Why Billboards don't work in Second Life" Normal Billboards will surely not work for Real Life brands trying to get people to visit their sim or website, but in this case it might work for the Metabrands.